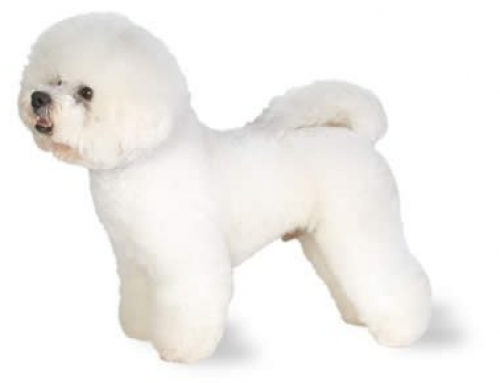 The Lhasa Apso is a non-sporting and small dog that is widely recognized for its silky, long and dense coat that flows to the floor unless it is groomed. Named after the capital city of Tibet, the literal translation means “bearded dog from Lhasa”. 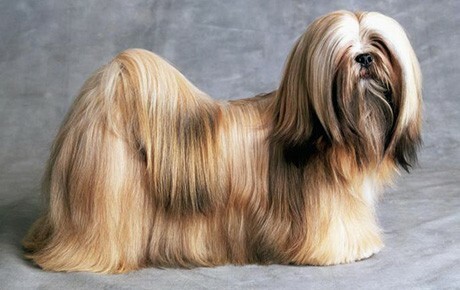 Their coat is straight, dense and long, but still, they don’t shed that much. 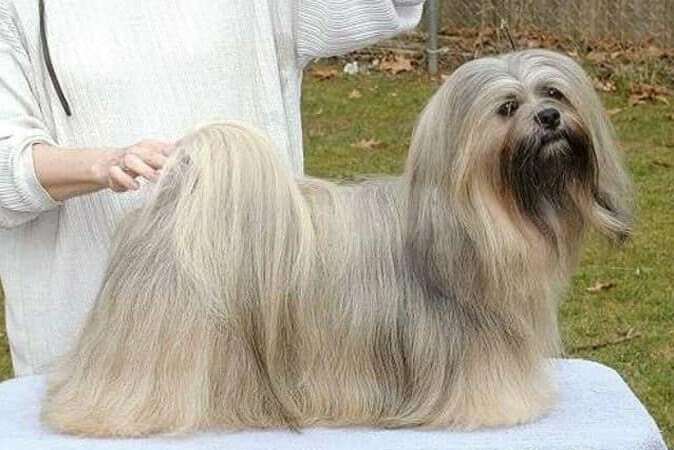 That is because of unique coat that has to be brushed every single day and groomed on three months. 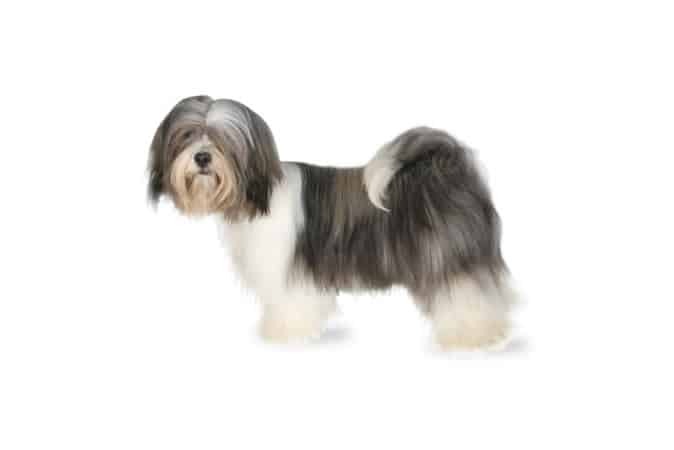 Lhasa Apso can reach approximately 28 cm in heights, and 7 kg in weight. They usually live for 15 years, but the average lifespan is 18 years. 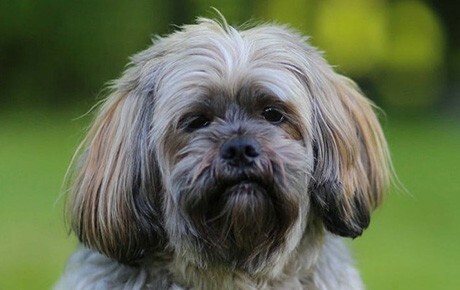 The Lhasa Apso originated from Tibet, where they were bred as companions and watchdogs for a Buddhist monk. 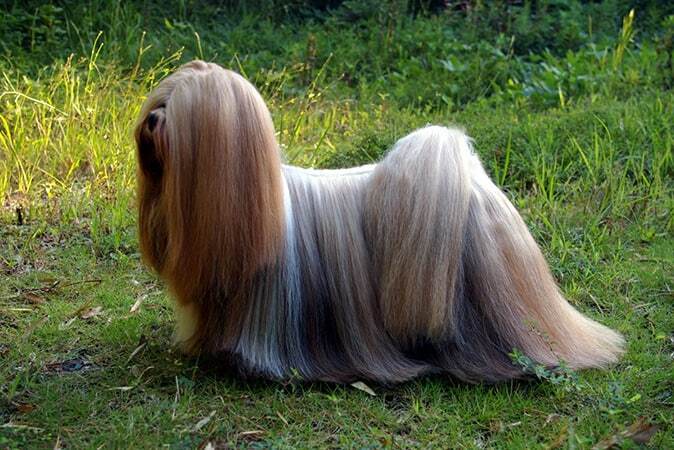 They were bred to maintain lion-like shape and colouring. The Lhasa Apso is smart, have perfect hearing and can easily determine and sense the difference between friend and foe. 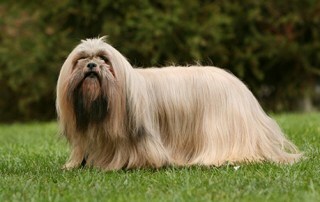 The Lhasa Apso was dogs that protected Tibetan monasteries. 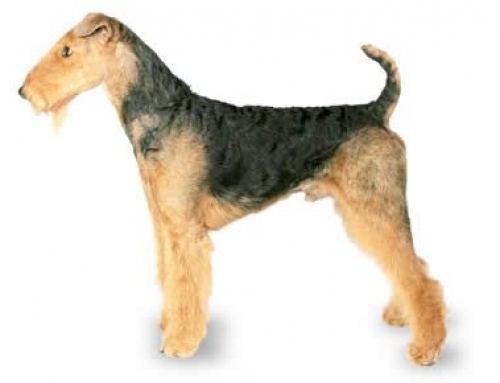 People started to breed it for the general population and other countries in the beginning of 20th century. Lhasa Apsos are perfectly happy to live in both small and large apartments and homes. 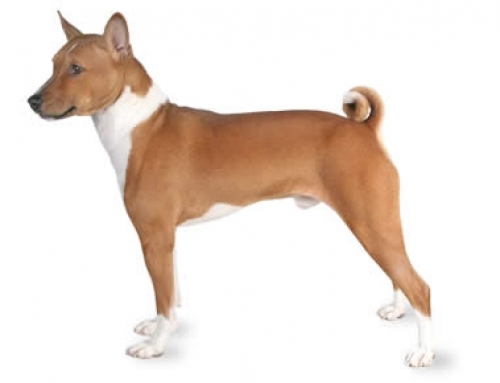 They are intelligent, energetic and friendly, but their nature is very stubborn and that could interfere with training. 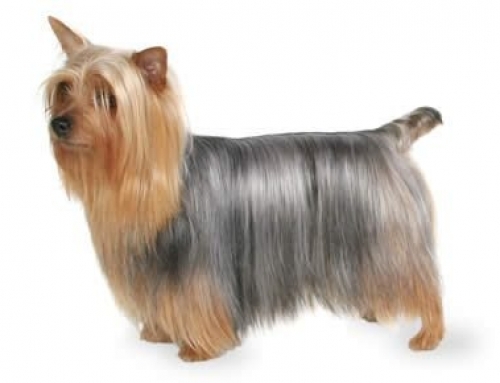 They can also become possessive and moody, which means that they don’t love to be teased, so they are not recommended for families with children. They can develop separation anxiety, but if you want to prevent that to happen, you have to ensure that it has enough mental stimulation and exercise. 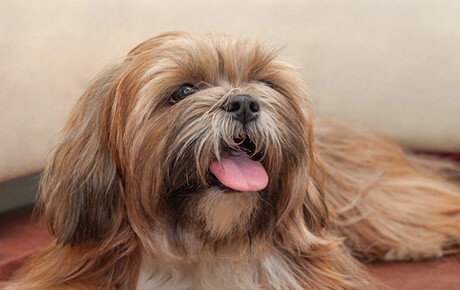 Cherry Eye – This particular condition can affect their eyes, and cause the third eyelid to cause irritation. It appears as a different red mass on the corner of their eye. The only way to treat it is with surgery. 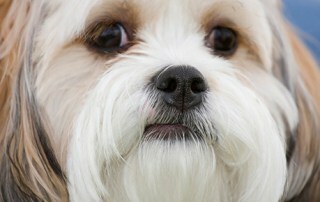 Quote a Lhasa Apso cover with us, and you will get numerous benefits. 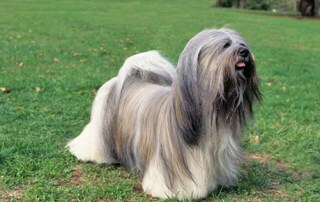 Lhasa Apsos are considered as a lucky charm, and it is good fortune to have them. 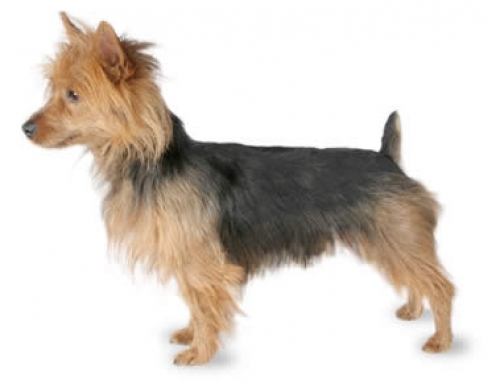 They have an instinct to watch – which means that early training can only make them more approachable and better.